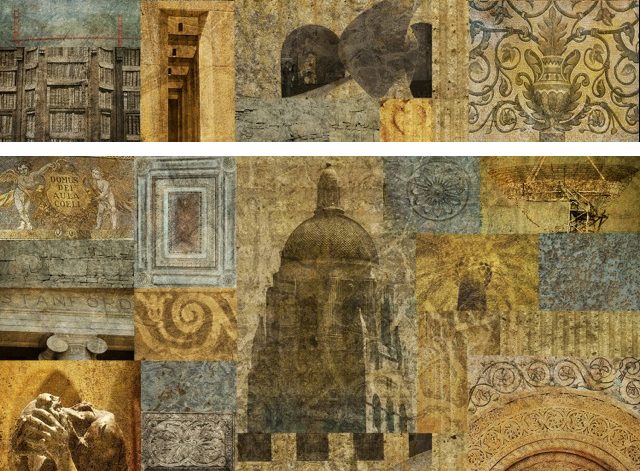 These large-scale fresco photography collages capture the stratified depths of arches, columns, bridges, and sculptures. They are created by superimposing multi-dimensional photographic images of detailed scenes of Rome, Paris, and the San Francisco Bay Area. Each monument, cityscape or natural element remains untouched. 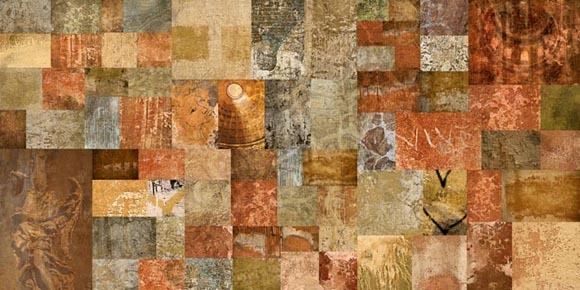 Instead, the crumbling surfaces and sensual contours are fused into a rich tapestry in an innovation juxtaposition that inbues the collages with varying degrees of opacity and translucence. 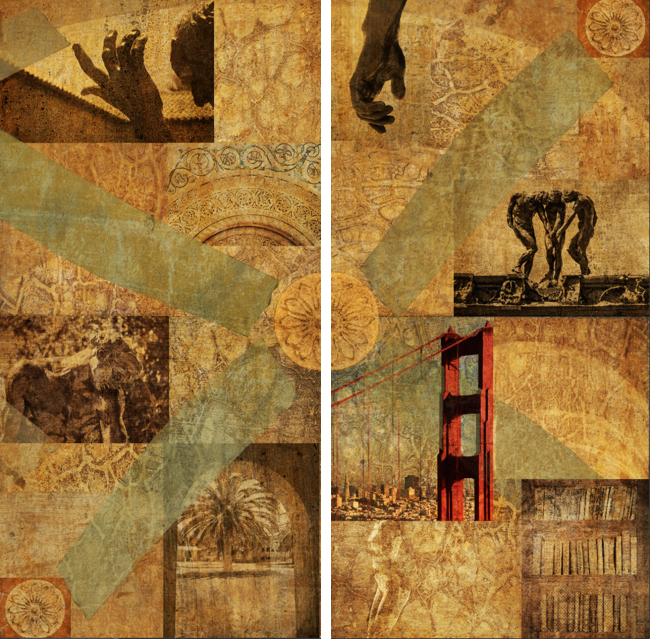 The first print run of these triptych and diptych collages have been commissioned by STANFORD UNIVERSITY and are on permanent display in four of their new graduate school residential hall lobbies. 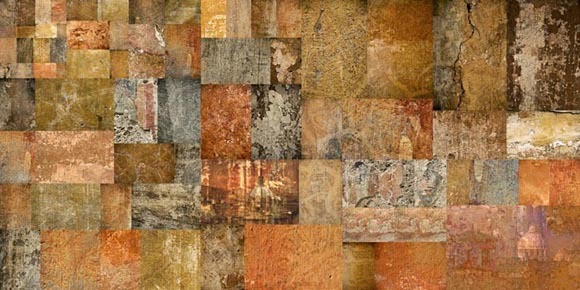 The four sections of the warm-hued Roman collage include three-hundred and twenty unique images, primarily of crackling walls, interspersed with “fresco photographs” of layered images of monuments and statues. 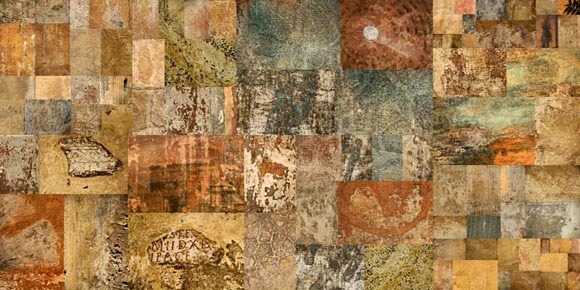 The first print run of this twenty-six foot long collage has been acquired by the Rome Luxury Suites’ new boutique hotel, Babuino 35, located at the Spanish Steps.. 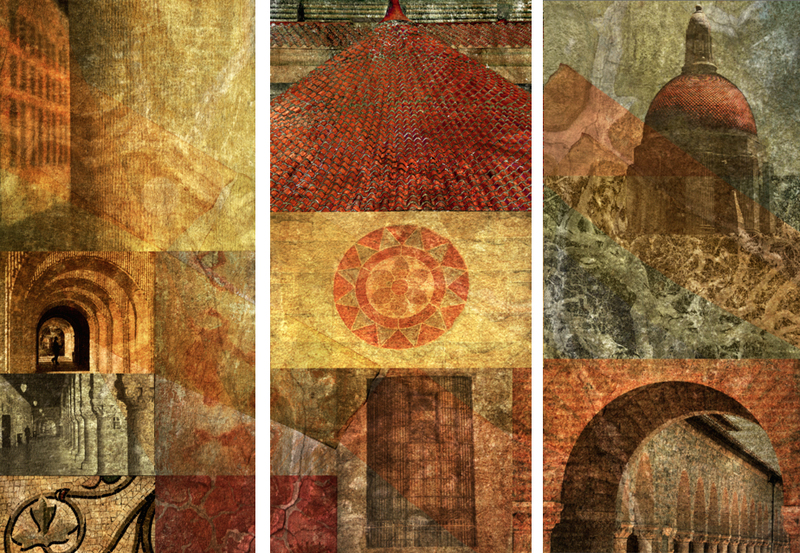 These four compositions are mounted on aluminum, and inlaid in the wall of the lobby. 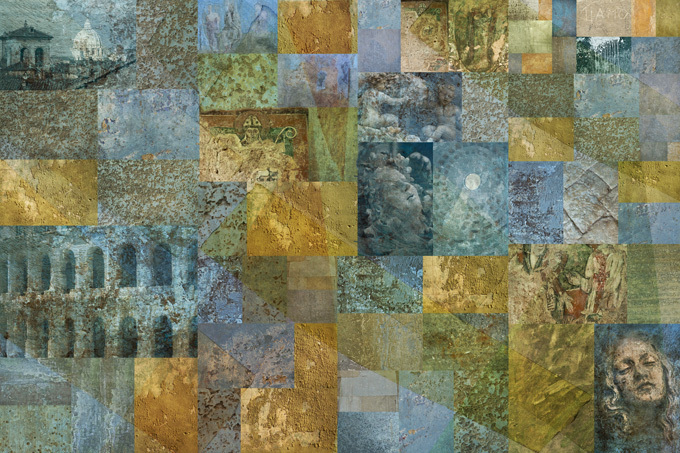 The cooler hued collage depicts the blues and green elements of Rome and Southern Italy and is also shown in a large-scale format. If you are interested in obtaining any of Diane Epstein’s photography for print, website, advertising, or to commission her for a project, feel free to contact her at PR@EpsteinPhotography.com This site is owned and operated by Diane Epstein. 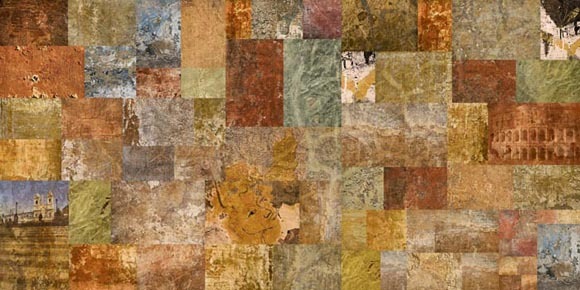 All the content is the exclusive intellectual property of Diane Epstein and is registered with the Library of Congress. These images are NOT ROYALTY FREE and are NOT WITHIN THE PUBLIC DOMAIN. You may only view the Content on this site and can contact Diane Epstein if you are interested in purchasing or commissioning the photographer for your project or interior space. Use of the Content or Concept for any other purposes, including but not limited to use of the name: “Fresco Photography ™ and its technique, or content as the basis for another photographic project or story concept, is in violation of Diane Epstein copyrights. In the event of an infringement of these user agreement terms, you will be notified and invoiced the industry standard of ten times our standard fees and prosecuted for Unauthorized Usage and Copyright Violation. 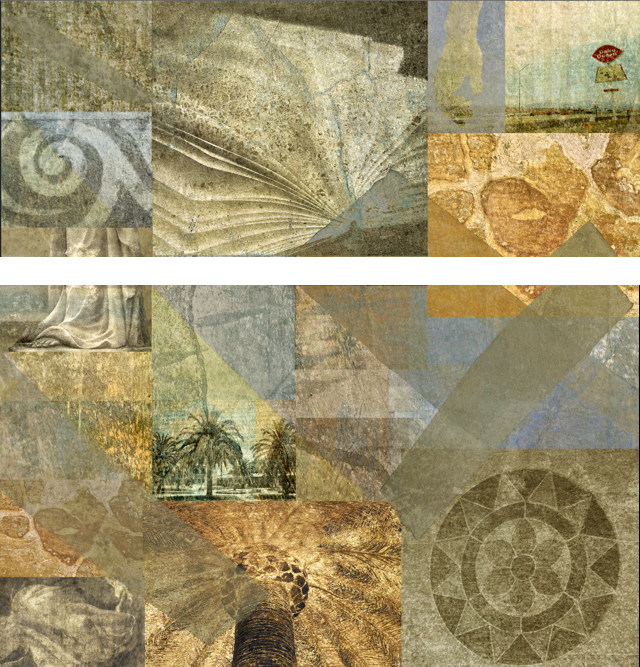 With pleasure, images can be commissioned, licensed or purchased through Diane Epstein.